Reality TV Star Kim Kardashian is always up to share her personal life on her Instagram account. 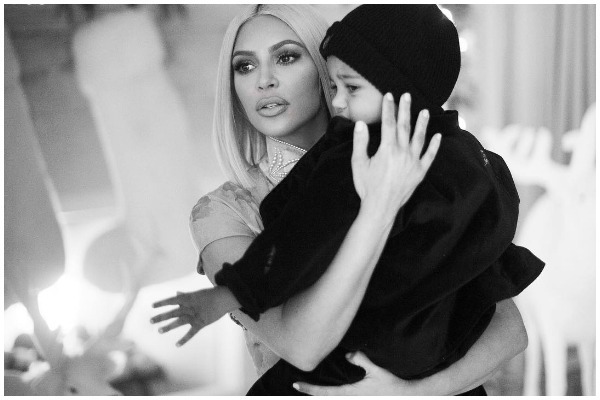 The 37-year-old KUWTK star shared on Instagram account that her son, Saint West, was ill and hospitalized for three days. Kim also tweeted about his son’e health condition on twitter. Kim Kardashian and rapper Kanye West have two kids together -Saint, and his older sister, North,4. The couple are expecting their third child through surrogacy anytime soon. Previous : Bollywood Singer Sunidhi Chauhan Blessed With A Baby Boy!